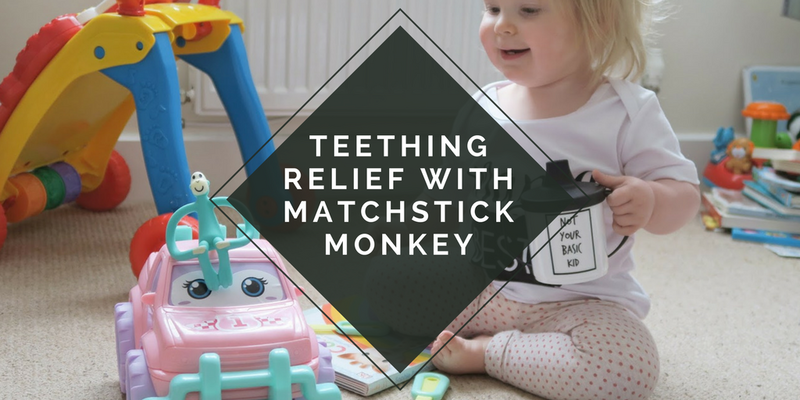 Matchstick Monkey are the new kids on the block when it comes to teething products, and I can tell you right now that they have got it right. 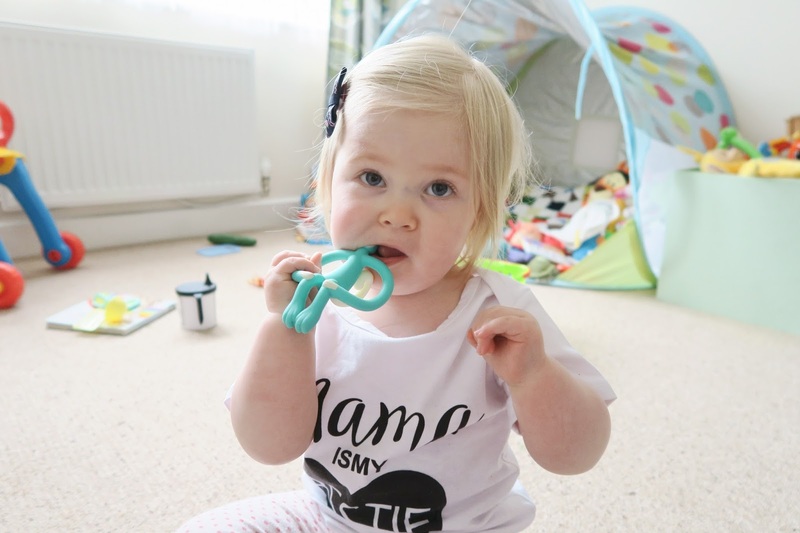 Their product is not only a great teething product, but also a great fashion accessory for any baby or toddler. The bright colours of the monkeys mean that babies want to reach for them, and the way they are designed makes them easy to grab. 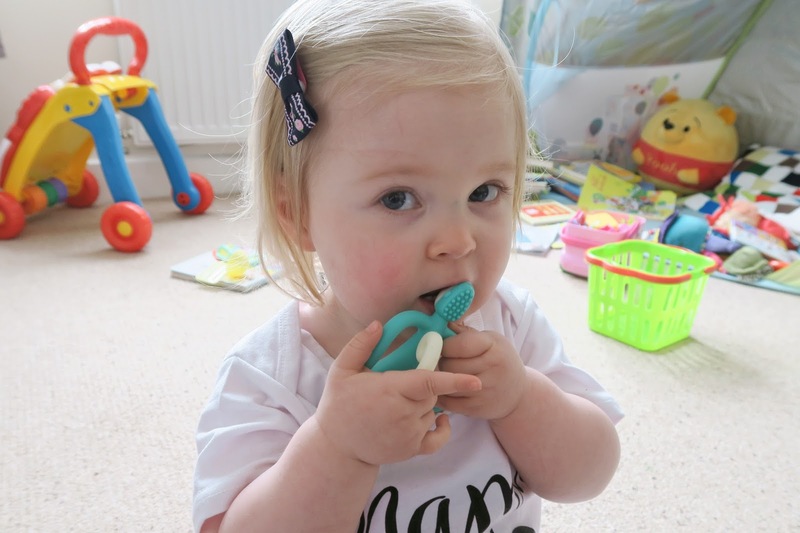 "Mumpreneur" Katie designed the Matchstick Monkey when her daughter Coco was born in 2015 as an ideal solution to a real problem for parents of teething children...preventing those new tiny little teeth from giving us a quick nibble as we apply teething gel to those back teeth! Matchstick Monkey is designed to be held by little hands. 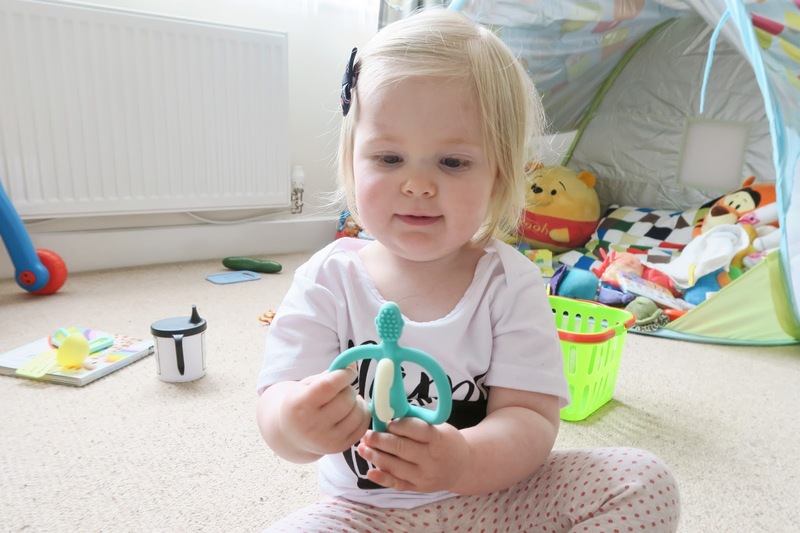 It is arms that can be used as handles, as well as a tail that can be used to hook it onto a pushchair or car seat (or in Elise's case her finger). 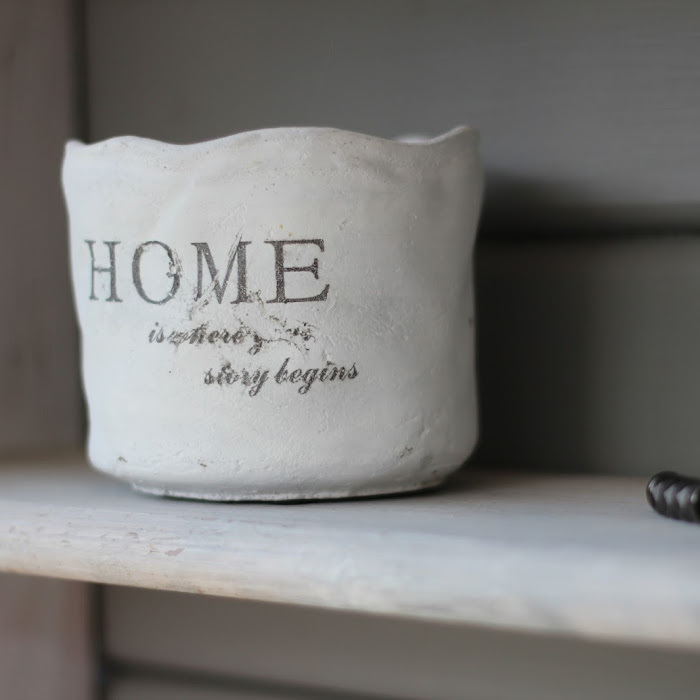 Every Matchstick Monkey is made from high quality, eco-friendly materials and is dishwasher safe. You can even put them in the freezer to help with those sore gums. There are little bumps on the back of the Matchstick Monkey's head so you can apply teething gel or granules to help ease the pain too. The bumps would also help relieve those sore gums when your baby chews on them. We've actually used an older version of the Matchstick Monkey with Elise for a while, but the design has moved on a lot since then. We thought the old design was amazing, but we have found this new version to be more streamlined and the bumps don't stick out as much. This means that it is easier for her to pinpoint the source of the pain and chew the monkey, as opposed to just having it in the general area. We also used the Matchstick Monkey to introduce brushing her teeth as she loved her monkey so much. The Matchstick Monkey isn't your typical teething toy. I've found a number of different uses for it, so I thought I would share a few with you. Grab your Matchstick Monkey and a small container. Fill the container with water and place the monkey inside. Freeze the container. You now have an instant summer toy for your baby to play with. They will love trying to get the monkey out the ice if they are a bit older, and sucking the ice off the monkey will also relieve their gums. - Let your baby try new tastes by placing a little on the bumps of the monkey. - It makes a perfect back scratcher for the spot that you cannot quite reach. - As the Matchstick Monkey is a solid teether and doesn't have holes, you can also use it in the bath. 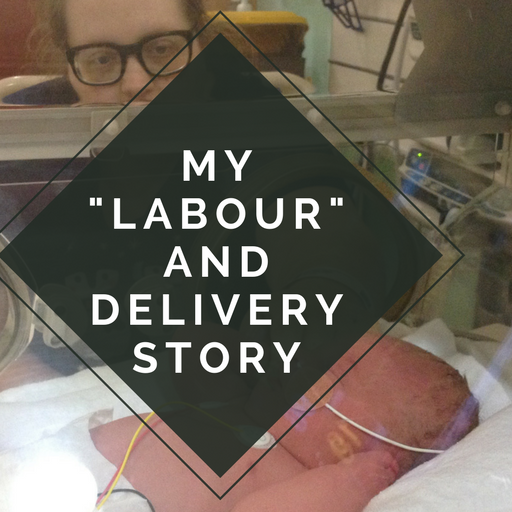 - You can also leave it in the cot at night to keep them entertained if they wake up, and to help relieve those gums in the night if they don't use a dummy, or if the dummy isn't enough. 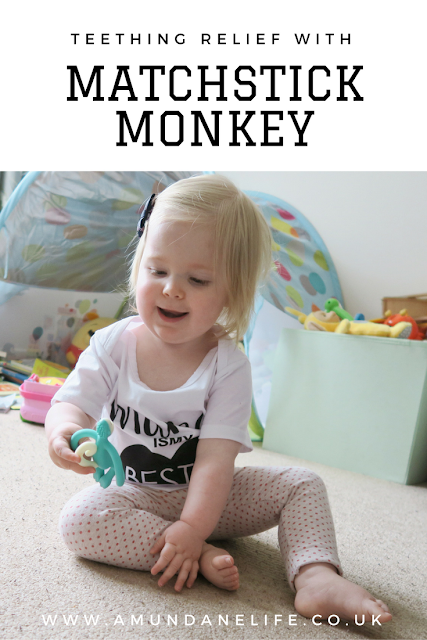 - Elise loves including her monkey in every activity she does...you can see in the first picture of this post that she loves taking him for a drive. 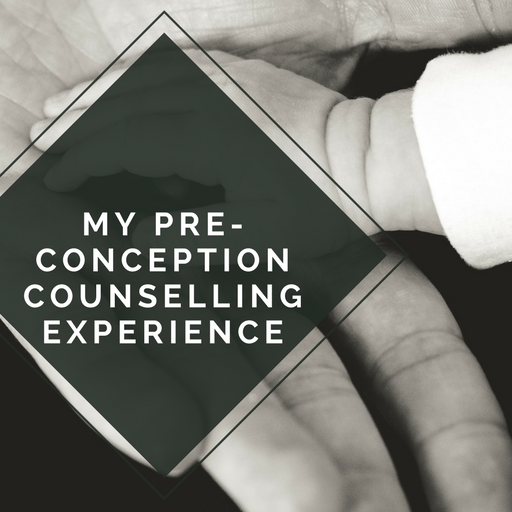 - Introducing your baby to brushing their teeth. Elise loved using hers before her toothbrush. The Matchstick Monkey retails for £9.99 and you can find it on their official website, Amazon and many other baby stores such as Mothercare. They come in a huge range of colours, so you are sure to find one that your baby loves. WE WERE SENT A MATCHSTICK MONKEY IN EXCHANGE FOR AN HONEST REVIEW. 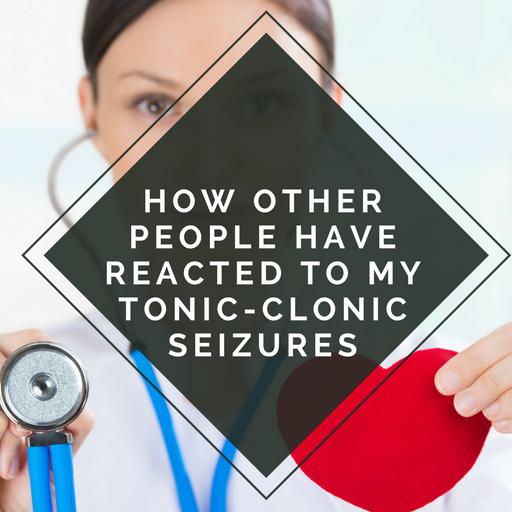 YOU CAN READ MY DISCLOSURE POLICY HERE. THIS POST CONTAINS AFFILIATE LINKS. THIS MEANS THAT IF AN ITEM IS PURCHASED THROUGH THIS LINK I MAKE A SMALL COMMISSION. THIS DOESN'T AFFECT THE COST YOU PAY.